"I am one of the owners of Kit Masters and Swan Machine in Perham MN. We have been working with Enterprise MN for several years. During the last couple years we have been conducting training in our facility on a variety of topics.  WCIF has provided grants to make that training affordable for us. Those grants have allowed us to conduct more training with more staff that we would have otherwise done. We recently asked Enterprise MN if they had leadership and financial training. The grant monies will allow us to train deeper within our staff than we would have done without the grant. The training and talent that Enterprise MN is bringing to our companies is helping us remain competitive as well as advance our people skills within vs. having to bring consultants in from the outside. Thanks for continuing to provide these grants for these projects." 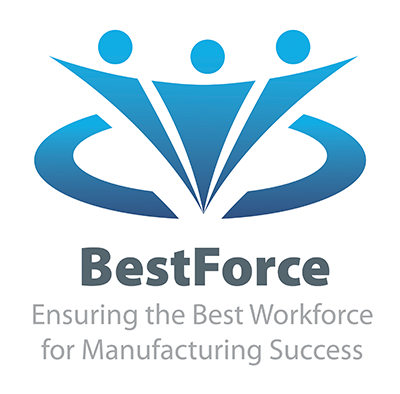 West Central Initiative and Enterprise Minnesota have teamed up to offer BestForce, the next generation of incumbent worker training and implementation program. The nine west central Minnesota counties of Becker, Clay, Douglas, Grant, Otter Tail, Pope, Stevens, Traverse and Wilkin. West central manufacturers that employ 150 or fewer workers per plant. Employers must provide a cash match of at least 25 percent of the project’s total cost. Industry-specific training or consultation that has substantial impact on productivity, competitiveness or employee compensation. 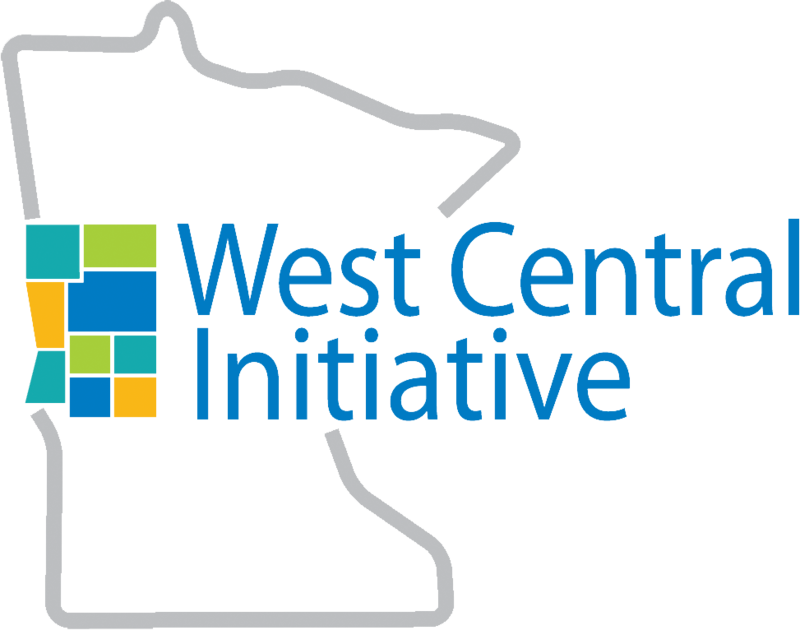 The success of WCI’s Workforce 2020 grant program demonstrates that west central Minnesota manufacturers tangibly benefit from the training and consultation that have helped them compete and grow, as well as continue to contribute to the economic well-being of their home communities. WCI and Enterprise Minnesota are committed to helping smaller manufacturers move to that same level of success.